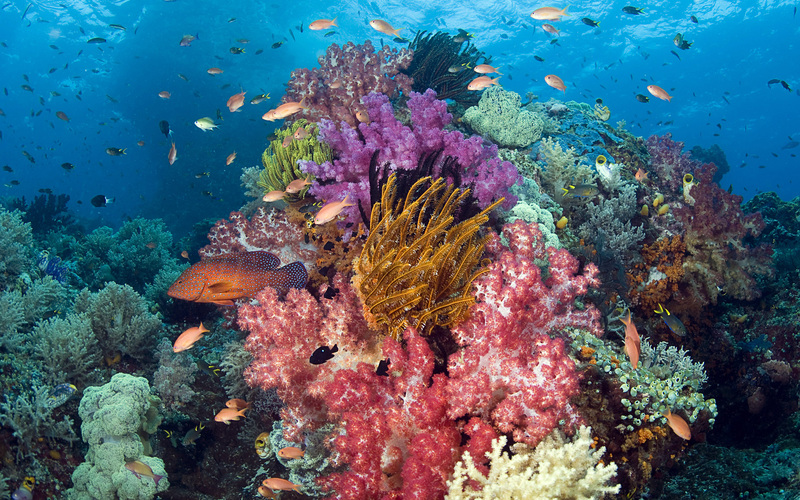 So many people would love the opportunity to travel: some struggle with funding their adventure while others may not have a travel buddy. Lots of people simply don’t have the confidence to go somewhere so far away from the comfort of Europe. 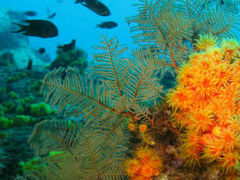 This article is for anyone who falls into any of these categories. 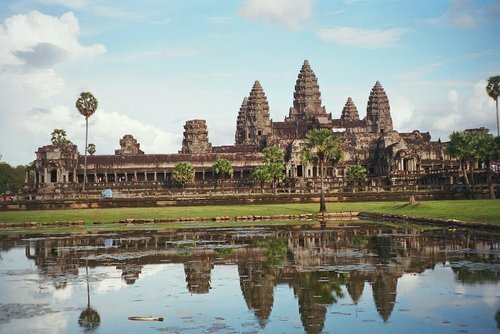 What Makes Cambodia So Special? 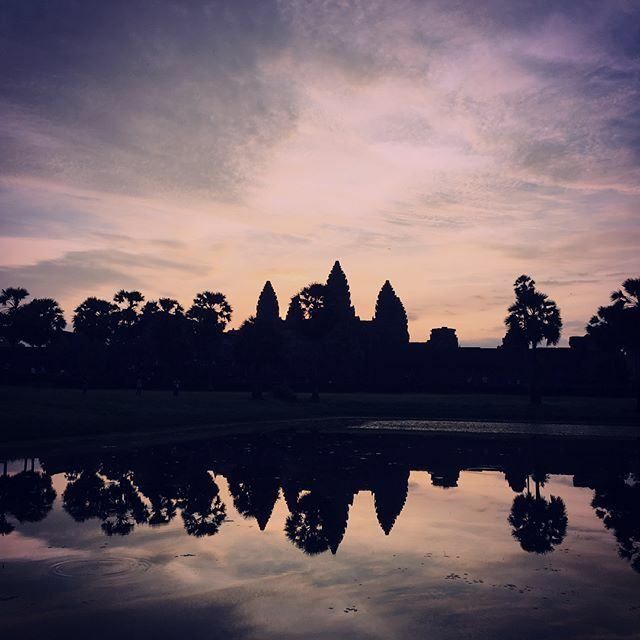 Cambodia has everything you could possibly wish for while on your travels – a tropical climate, rich culture, crazy nightlife, golden beaches, rescued elephants, pimped-up tuktuks, colourful night markets, stunning waterfalls, friendly locals, oily massages, rooftop bars and so much more. Not to mention the fact that it’s super cheap! These days there are lots of companies out there who make travelling fool-proof for young people who can’t coordinate their outfit in the morning, never mind a trip to the other side of the world. 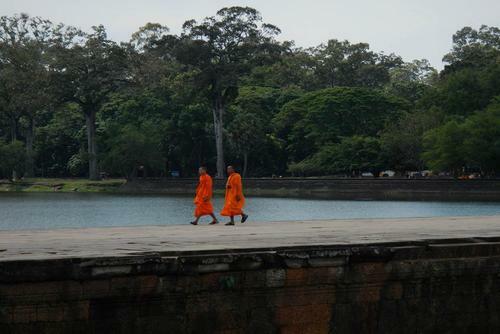 Camp Cambodia is the same, but different. 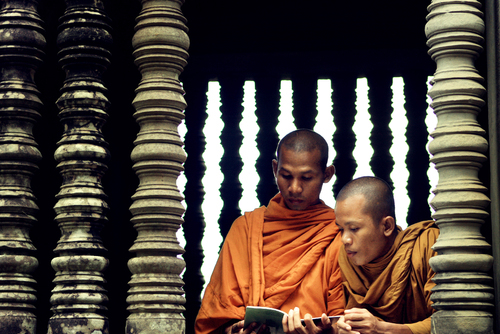 You aren’t just a textbook tourist who acquires lovely pictures, a decent tan and a few more Instagram followers. You also come back with a strong insight into the life of someone living in a third world country, a new appreciation of your own life and friends for life. 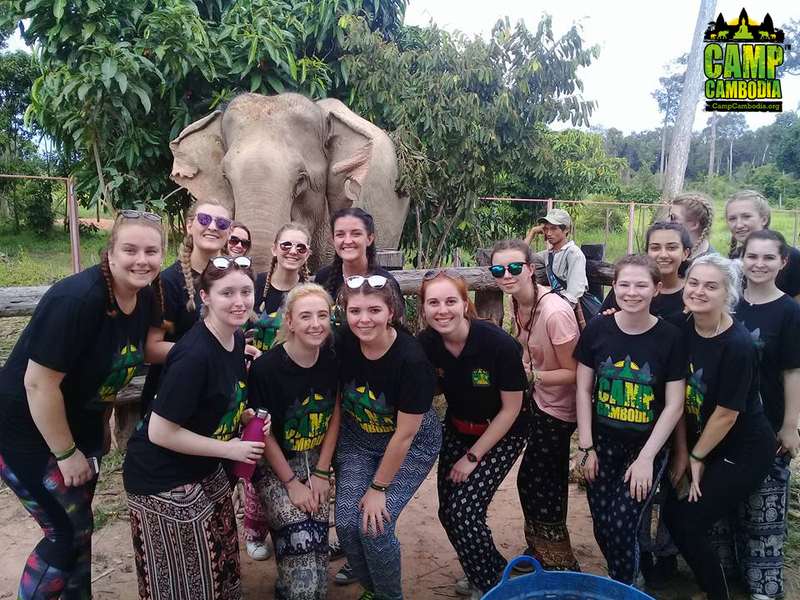 Camp Cambodia gives you the opportunity to teach in a number of local schools, get hands-on at the wildlife sanctuary, and feel like you are part of a Cambodian family. During the 3 week programme, you get plenty of free time away from scheduled activities to explore with your new friends and make your experience personal. 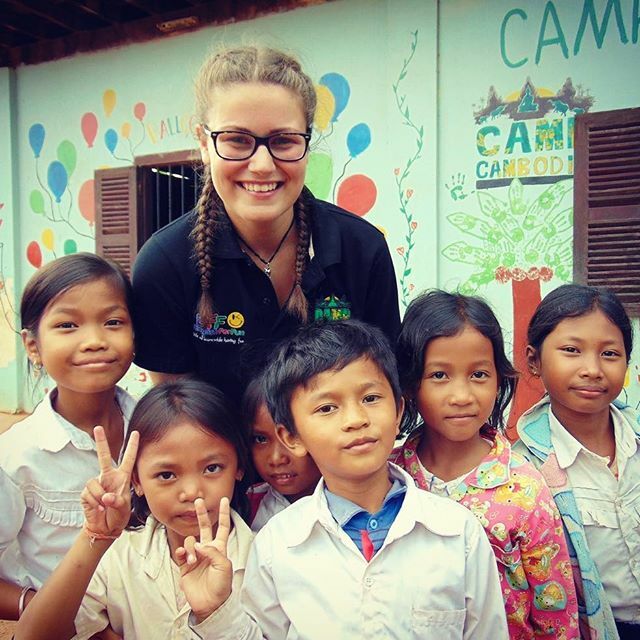 Volunteering is the main difference between your usual travel group experience and Camp Cambodia. 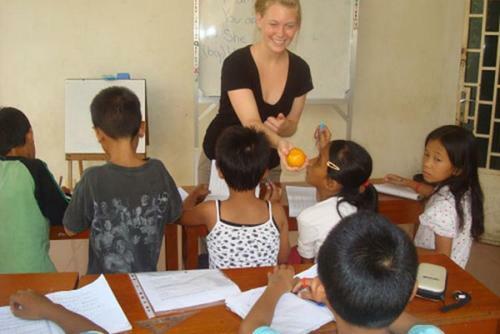 Before the trip you start your TEFL qualification online (Teaching English and a Foreign Language) and then you put your skills to the test by teaching in a number of local schools, each very different. 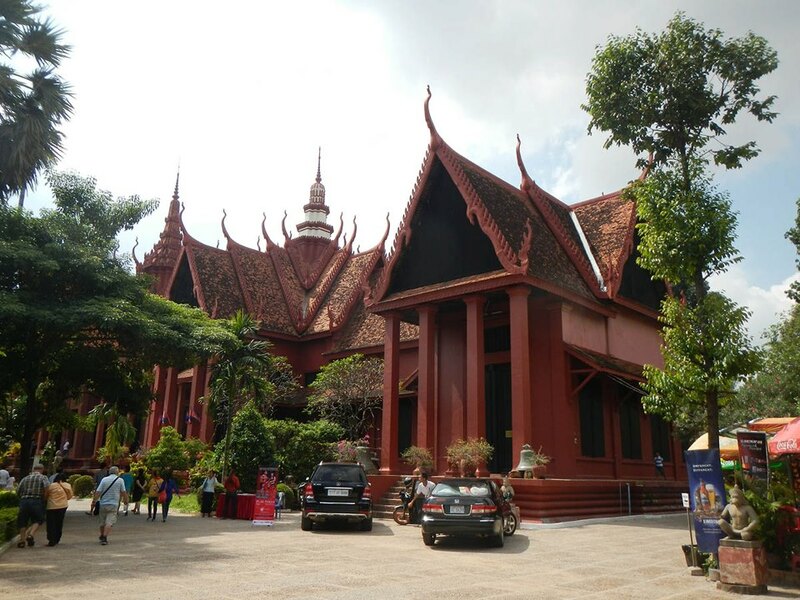 My favourite school was My Grandfather’s House, renovated by Camp Cambodia to serve a rural community. As a teacher in the UK, it was a real shock to see some children had walked miles in intense heat to attend school, wearing ill-fitting, shabby clothing, carrying a plastic carrier bag complete with book and pencil which they used to scribble down every word from the board. 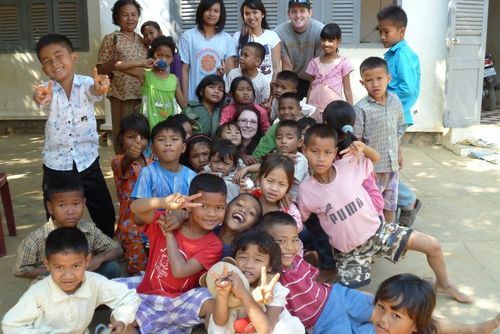 Sometimes I wish my students had even half the dedication of those charming Cambodian children. 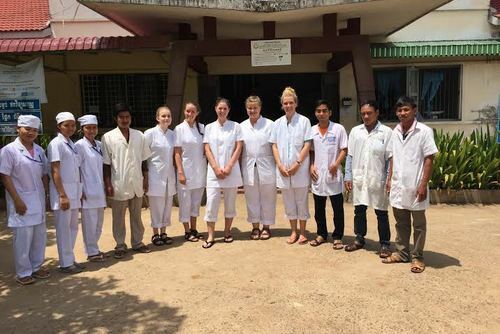 Another heart-melting experience was our visit to the Feeding Dreams school, which is free to attend for the children who live in the slums of Siem Reap as it is run by volunteers. 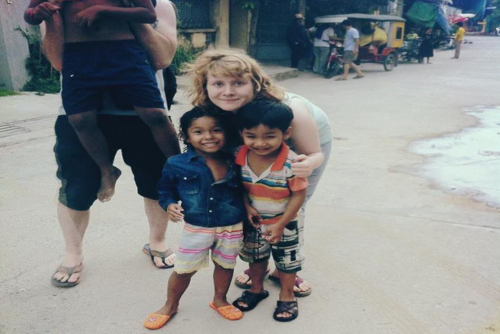 After teaching we visited the slums and delivered food to the families who lived there. It’s incredible how those people who have next to nothing are to this day the happiest, kindest people I have ever met. 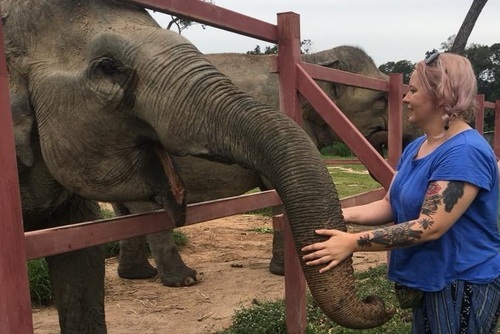 As well as the teaching, there’s the all-important two day trip to the wildlife sanctuary where you get the once in a lifetime opportunity to interact and volunteer with elephants that have been rescued from the logging and tourism industries. 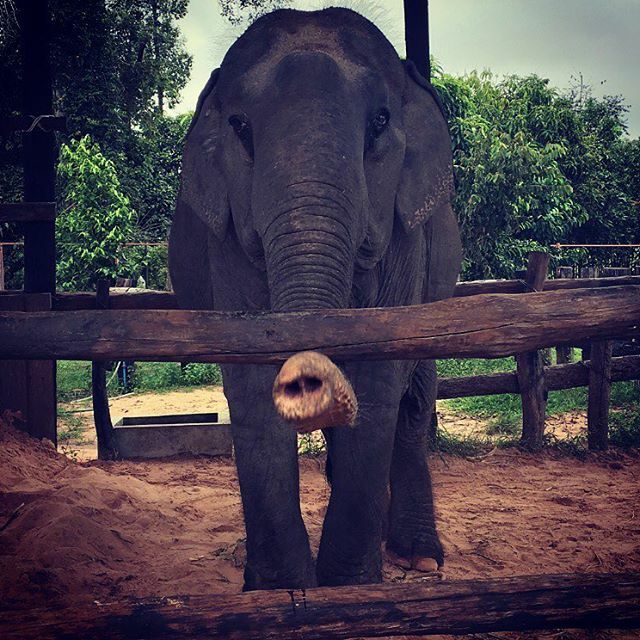 You can feed the gentle giants and they even come with you on a trek through the jungle! 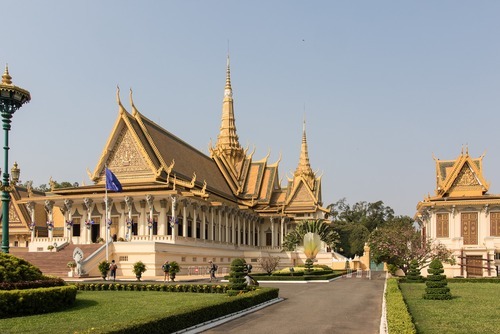 Other scheduled activities include all the must-see places Cambodia has to offer: the stunning temples of Angkor Wat (where tomb raider was filmed), impressive waterfalls high in the mountains of Phnom Kulen National Park, the infamous pub street with all its UV paint, and the amazing architecture within the grounds of the Grand Palace. You also visit S21 prison and the Killing Fields which is a harrowing but eye-opening experience. 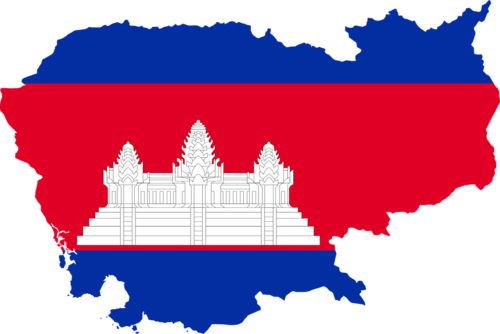 Cambodia suffered a mass genocide under the rule of Pol Pot which saw an estimated two million people brutally murdered between 1975 and 1979, roughly one quarter of Cambodia’s population. Although this is obviously not a pleasant experience, it certainly helps you to understand the suffering endured by the people you meet. Every time I find myself moaning about my first-world problems back in the UK, it takes me right back to the moment I was stood in a memorial looking up at row upon row of human skulls, and suddenly my “problems” don’t matter. During your free time you can visit night markets to grab yourself a bargain, I mean, have you even been to Asia if you don’t own a pair of baggy patterned pants you spent 15 minutes bartering for and made a huge saving of 50p? 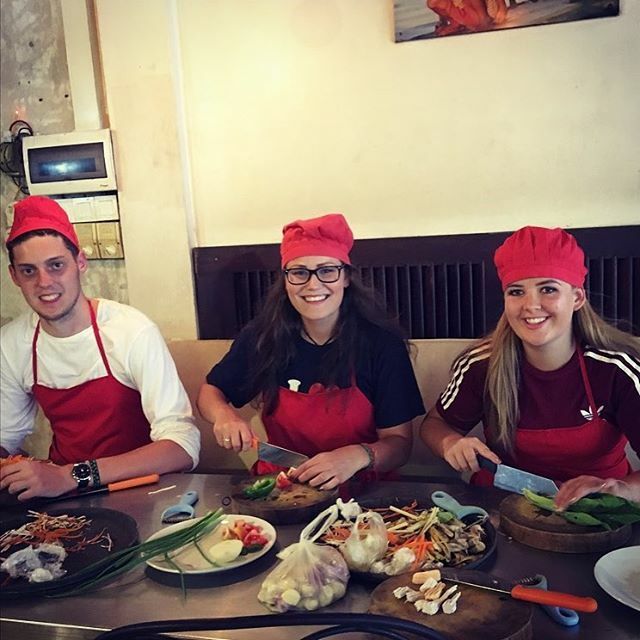 I am a huge lover of Asian food so I tried a cooking class. You can also visit a tattoo parlour to get your signature stamp, benefit from an hour long massage (which feels even more relaxing safe in the knowledge that it will only going to cost you a fiver), or simply relax by the hotel pool. 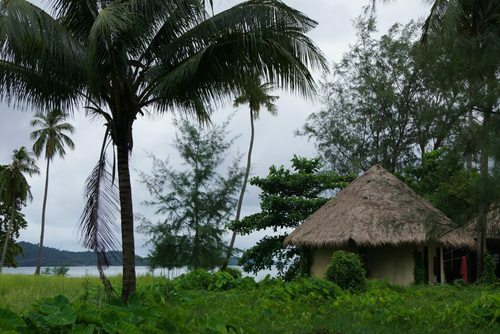 For the lucky ones who have longer than three weeks to travel, Camp Cambodia has packages which allow you to stay on and visit Cambodia’s beaches or take a trip to neighbouring countries like Thailand. 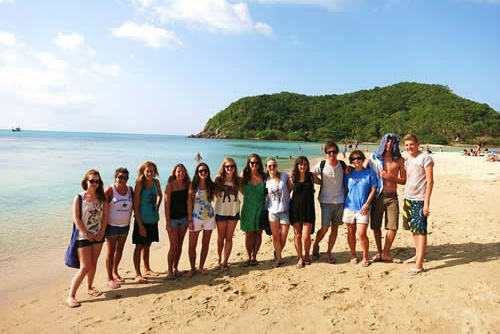 Another group of girls who met on my camp intake ventured off to Vietnam together. Earlier I said one of the benefits of experiencing Camp Cambodia was making friends for life, I am still in regular contact with my roomies from camp. We have since made the effort to travel between Derbyshire, Yorkshire and Northern Ireland to meet up and it’s always like we’ve never been apart! 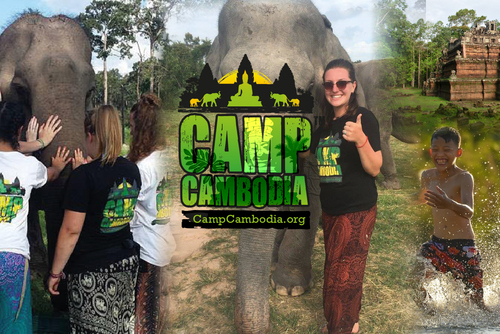 If you think this might be for you and want to find out more about activities, costs and dates then contact Camp Cambodia today.